Sanctuary Kitchens and Bathrooms designs, supplies and installs bathrooms designed around you in and around Surrey and Middlesex. 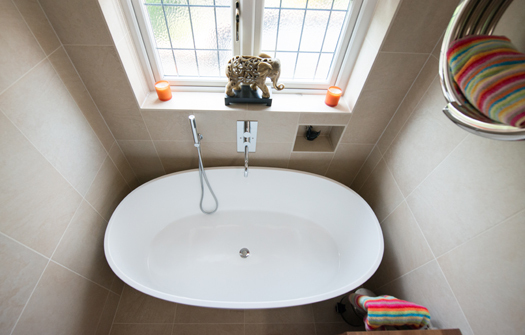 We particularly work in Weybridge, Walton-on-Thames and Shepperton. We also work extensively in the following areas: Sunbury-on-Thames, Hersham, Chertsey, Laleham, Lyne, Egham, Staines-upon-Thames, Guildford, Teddington, Twickenham, Hampton, Hampton Court, Cobham, Esher, Virginia Water, Claygate, Oxshott, Richmond, Windsor, Sunninghill, Sunningdale, Chobham, Ottershaw, Thames Ditton, Woking, East Molesey and West Molesey.